This entry was posted in Funding, Governance, Policy by Meredith Morovati. Bookmark the permalink. 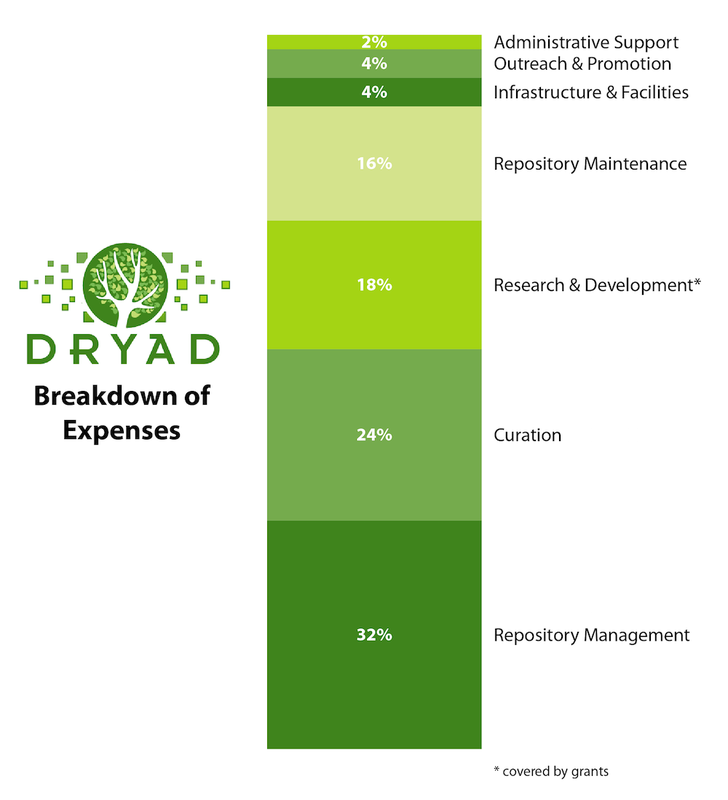 I kind of think “Repository Management” is a wrong term to use for this breakdown. If I didnt read the fineprint, I would have the impression that that is the cost of storing data. Maybe you can consider a better name such as “Management overhead/Outreach”. Otherwise, once people read the description, people may feel deceived.